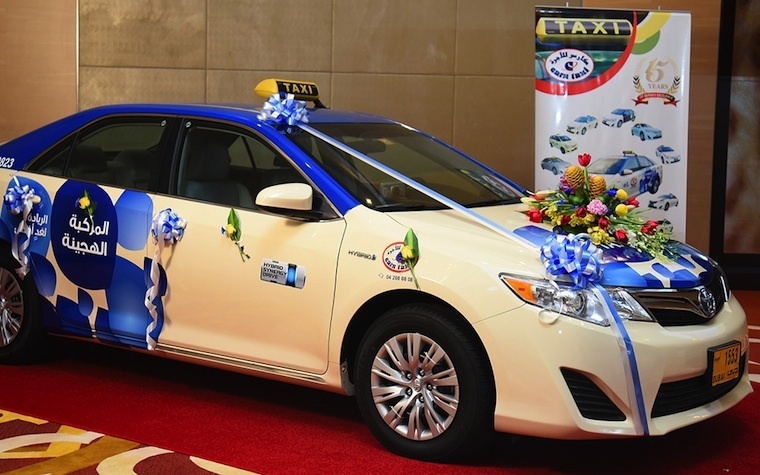 Making its fleet more sustainable, Arabia Taxi, a franchisee of the Dubai Roads and Transport Authority (RTA), recently received 50 Toyota Camry Hybrids from Al-Futtaim Motors, Toyota’s sole distributor in the United Arab Emirates (UAE). "Our relationship with Arabia Taxi spans over a decade, with more than 98 percent of their fleet now consisting of Toyota vehicles,” Al-Futtaim Motors Managing Director Saud Abbasi said. 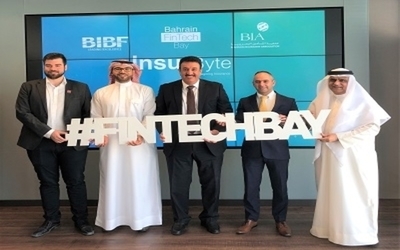 “The addition of Camry Hybrid vehicles to their fleet will ensure that Arabia Taxi futureproofs their transport solutions, while increasing reliance on renewable resources in their efforts to create a greener environment." A member of the Arabia Holdings Group of companies, Arabia Taxi is committed to RTA programs that contribute to a greener environment, P.S.M. 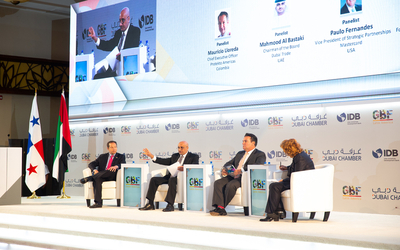 Habibullah, vice chairman and managing director of the holdings company, said. The new vehicles are part of that vision, while they also will help the company provide better services to its customers. Want to get notified whenever we write about Al-Futtaim Motors ? Next time we write about Al-Futtaim Motors, we'll email you a link to the story. You may edit your settings or unsubscribe at any time.